EAST ALTON — It took less than 24 hours for the Alton High hockey team to right its ship. 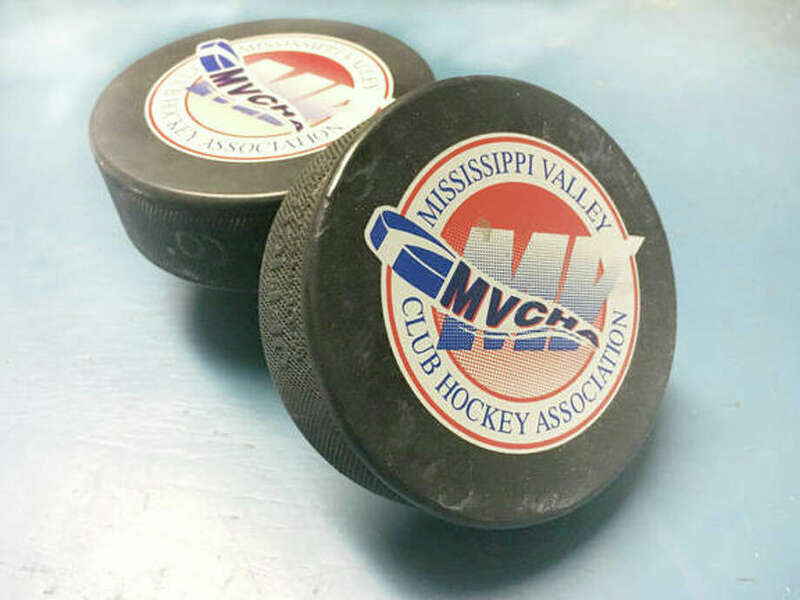 A shutout performance by the Redbirds resulted in a 6-0 victory over Bethalto on Night 2 of the Mississippi Valley Club Hockey Association season. Alton opened its season Monday with a 10-2 loss to Belleville, while Bethalto opened with a 5-5 tie with Edwardsville. Tuesday night’s game was all Alton from the get-go. The Redbirds outshot the Eagles 46-5. Alton’s win came despite 10 penalties whistled against the Redbirds. Bethalto was called for six penalties. The Redbirds broke open a tight 1-0 game with four second-period goals and rolled to the victory at the East Alton Ice Arena. The Redbirds led 1-0 at the end of the first period, thanks to a goal from Nick Jones, assisted by Zachary Carter, at the 1:34 mark. Bethalto’s one-goal deficit could have been worse. Alton outshot Bethalto in the first period to the tune of 21-2, but Eagles goalie Dale Papp made 20 saves in the first period. Alton outshot Bethalto 13-2 in the second period, but got better results. Alton’s Tristen Seymour made it 2-0 at 8:57 of the second period, assisted by Jacob Eppel. A minute later, Jon Croxton made it 3-0, assisted by Bryce Mouser. Jones scored his second goal of the game unassisted at 3:33 to make it 4-0. That was followed 11 seconds later by a goal from Anderson Carter, assisted by Croxton. Seymour scored Alton’s lone third-period goal at 4:49, assisted by Connor Neeley. Bethalto will face Belleville at 7 p.m. Thursday at the Granite City Ice Rink. Alton’s next game will be against Belleville at 7:30 on Nov. 13 at the McKendree Rec Plex in O’Fallon.